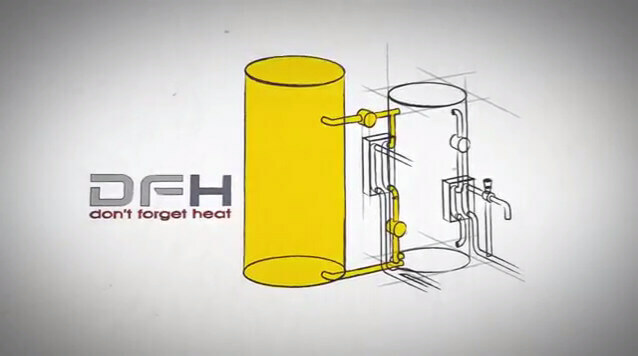 DFH is the heat recovery system developed by DFI for refrigeration systems with remote condensing able to produce free hot water for technical purposes and/or for domestic use. 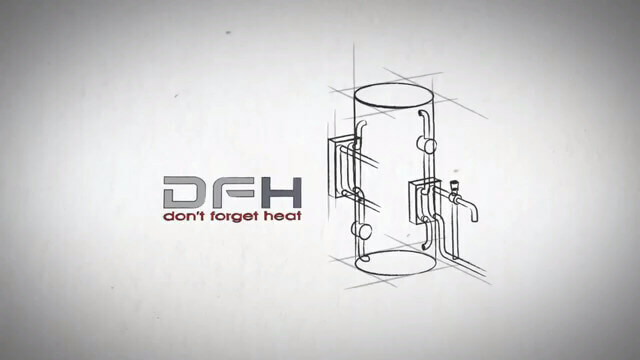 DFH recovers the heat of superheating in versions DFH S and DFH Easy but with the advanced versions DFH Evo and DFH Bit the system can recover 100 % of the heat available if needed, instead of limiting itself to superheating only when there is no request for use of heat recovered. Our heat recovery is also particularly effective in the case of condensation plants floating. 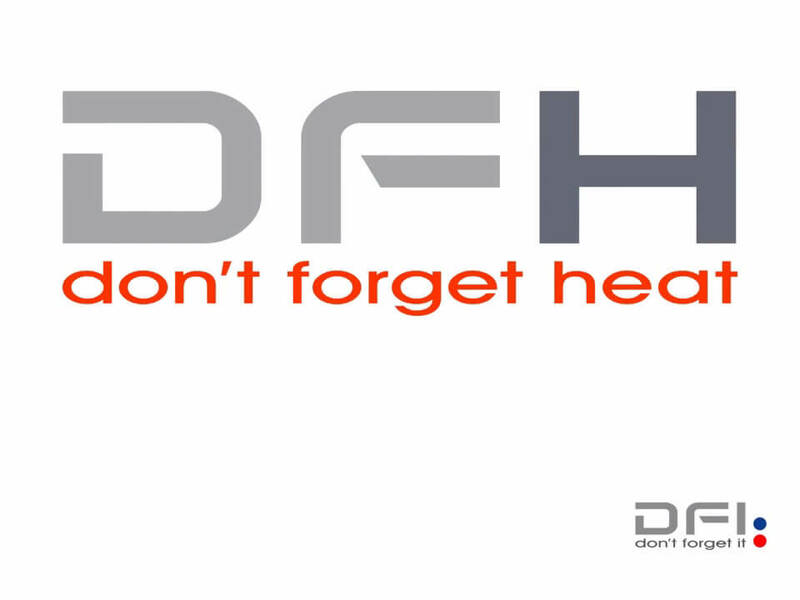 DFH has been designed and developed to regulate itself once installed without having link to the logic plant. Thanks to the modulating pumps of which is equipped in our heat recovery system, we can ensure the non-condensation of the refrigerant in any working condition regardless of the temperature of the tank and the number of compressors running. 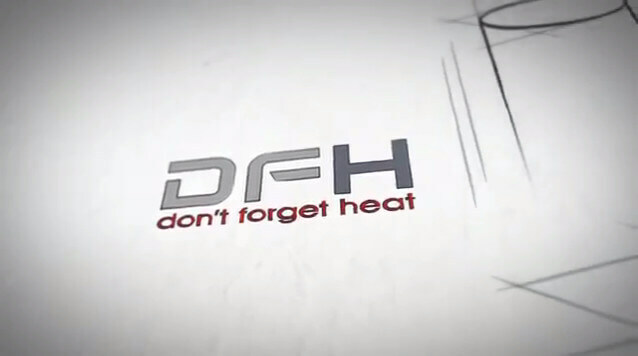 Safety is an aspect not to be underestimated as in the case of maintenance shutdown DFH becomes “transparent”, that is, it just stops eliminating the risk of failure to the refrigerant plant. Convenience and speed of installation is another advantage of our system as it is a monoblock already equipped all of its components, both in the fridge and in the hydraulic part. Finally DFH you can check and adjust remotely via the internet could possibly interface with remote management systems.